Wow! 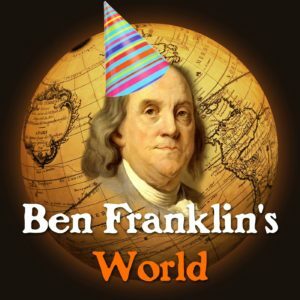 Ben Franklin’s World has made it to Episode 100. How do we celebrate and mark this special occasion? By your request, Liz answers your questions about history, podcasting, and time travel. 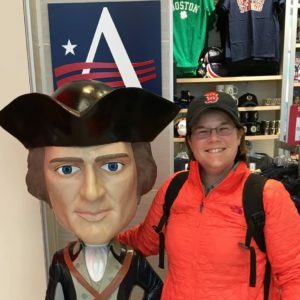 We celebrate episode 100 with a special interview with Liz Covart, historian and host of Ben Franklin’s World. 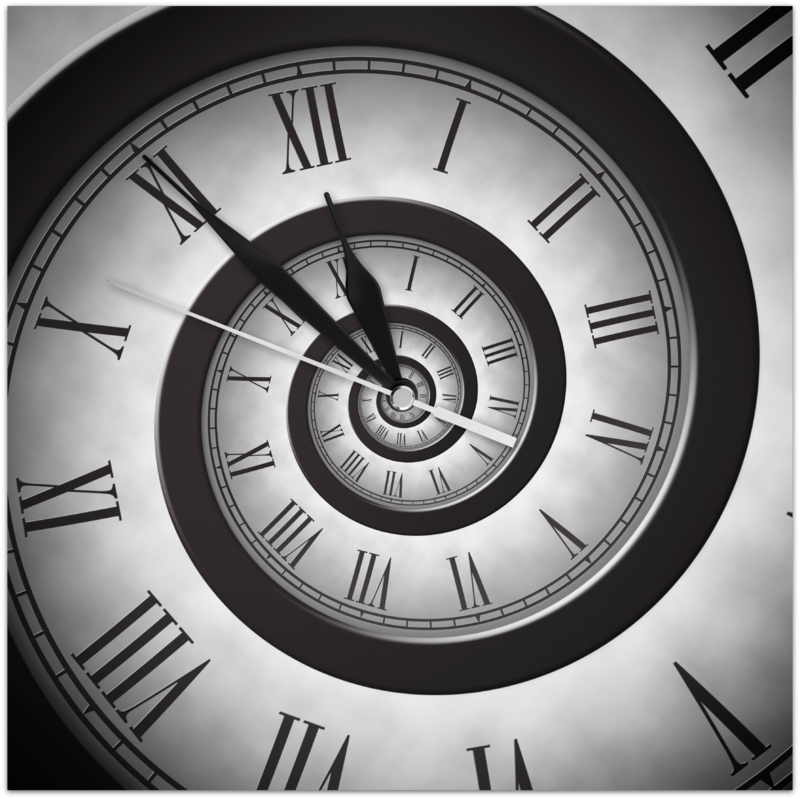 During her conversation with guest host Joseph Adelman, Liz reveals the answers to your questions. 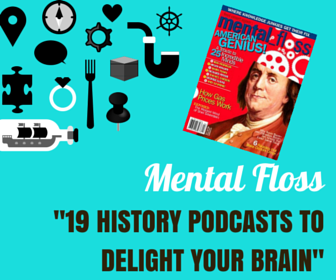 Among the topics discussed, how Liz became interested in early American history; How Ben Franklin’s World came to be and the work that goes into each episode; And, where Liz would go and who she would eat dinner with if she had a time machine. 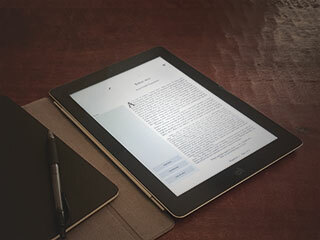 In your opinion, what might have happened if the colonies that met in Albany in 1754 had agreed to Franklin’s proposed plan to create a unified system of government? Thanks for the episode Behind-the-Scenes with Liz Covart! I love hearing stories about how historians got to where they are. I originally wanted to be an 18th-century French historian at Cal State Fullerton for my masters and my adviser said there was no one there to work with (not true) so I studied both sides of the American Revolution. The book that shifted me from a British historian to an American historian was “Radicalism of the American Revolution.” I was absolutely shocked at how British the Americans were throughout the 18th century! Small historical world … Joe Adelman and I were fellows together at the Library Company of Philadelphia.